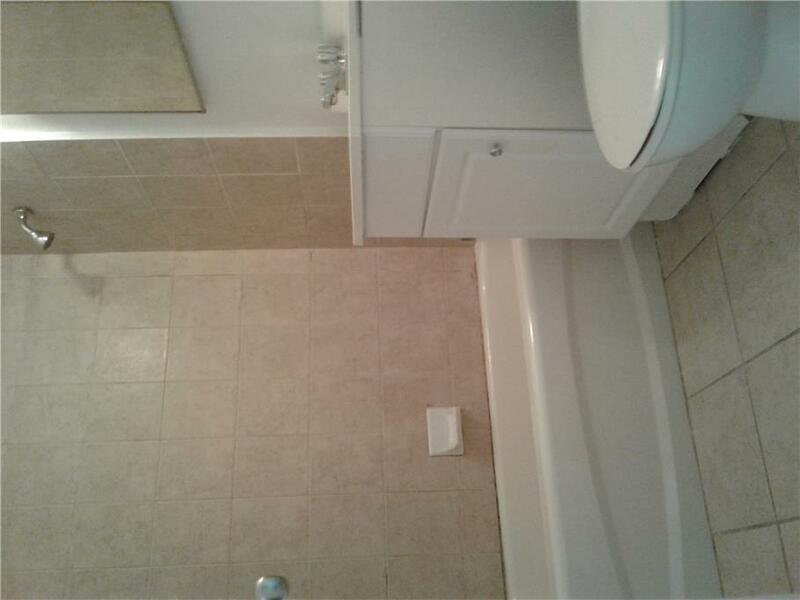 This property is in a great location, especially for young families. Located on a quiet residential street within spacious grounds, Benville Court is close to a Community Centre, day care centre, schools, as well as public parks. Convenient to a supermarket, pharmacy, restaurants and other shopping essentials, it also provides easy access to Highways 400 and 401. TTC is also only steps away.Our residents also enjoy the building itself. The building is extremely clean and well-maintained. The building is newly decorated and features new elevators, controlled access, laundry facilities, security cameras and parking.In addition, the suites are of the largest in the area. 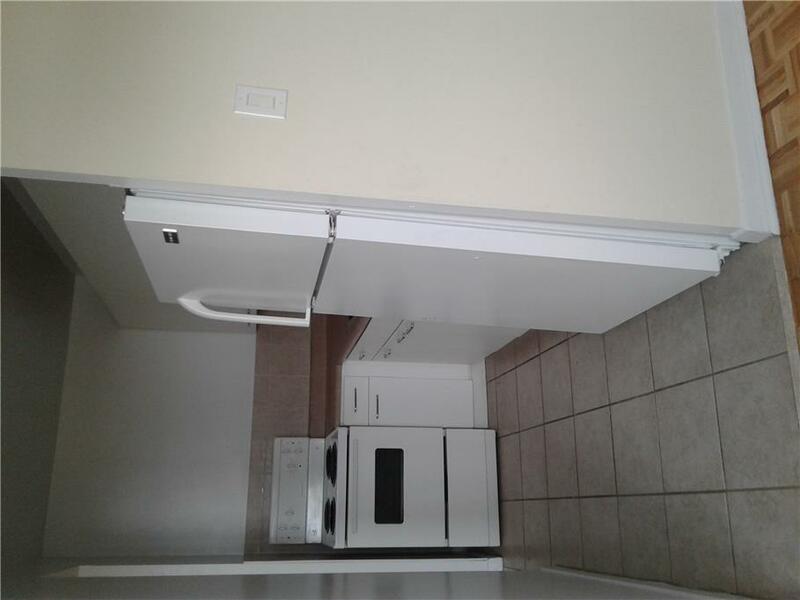 They are also newly renovated and include new windows, new kitchens with plenty of kitchen cabinet space, new appliances, refinished hardwood floors, upgraded bathrooms with ceramic tiles. The suites also have plenty of closet space.Our on-site staff are also essential in ensuring our residents' satisfaction. Our staff are friendly and attentive to the needs and concerns of our residents. They take pride in ensuring that all of our residents, young and old, are enjoying their homes to the fullest. 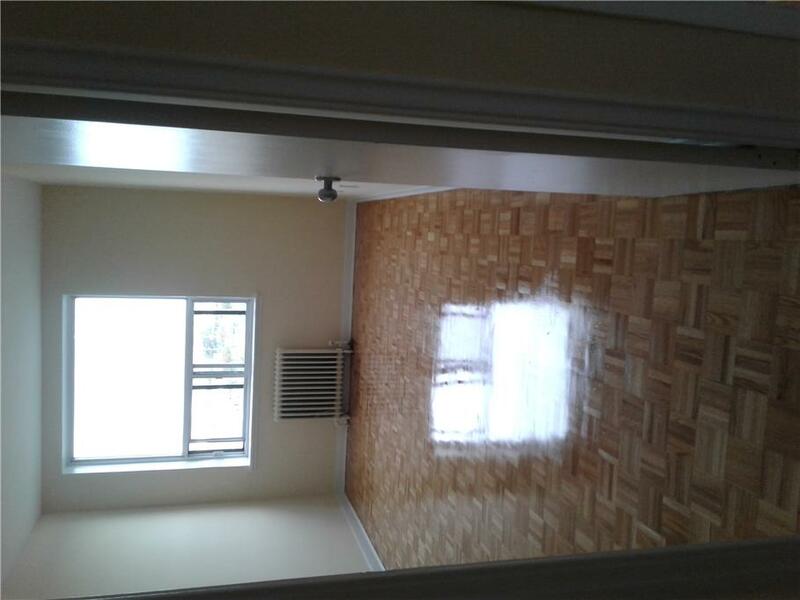 Building Amenities: Great Location, Steps to TTC, Close to Schools & Shopping, Close to Park, Renovated Building, Newly Decorated, New Elevators, Controlled Access, Security Cameras, Laundry Facilities, Mailboxes in Lobby, On-site Staff,24 hr. Emergency Maintenance. 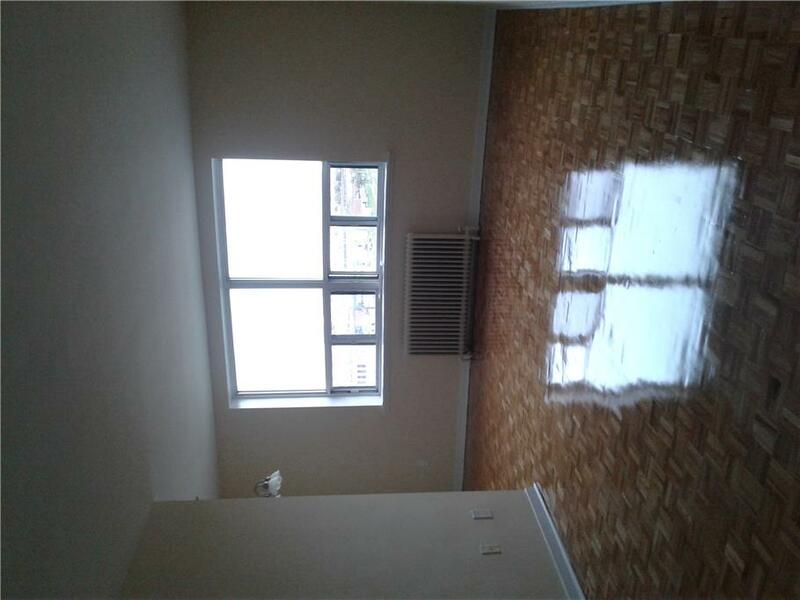 2441 Finch Ave. W Rent with confidence. Certified Rental Building visit www.crbprogram.org for more details on this.